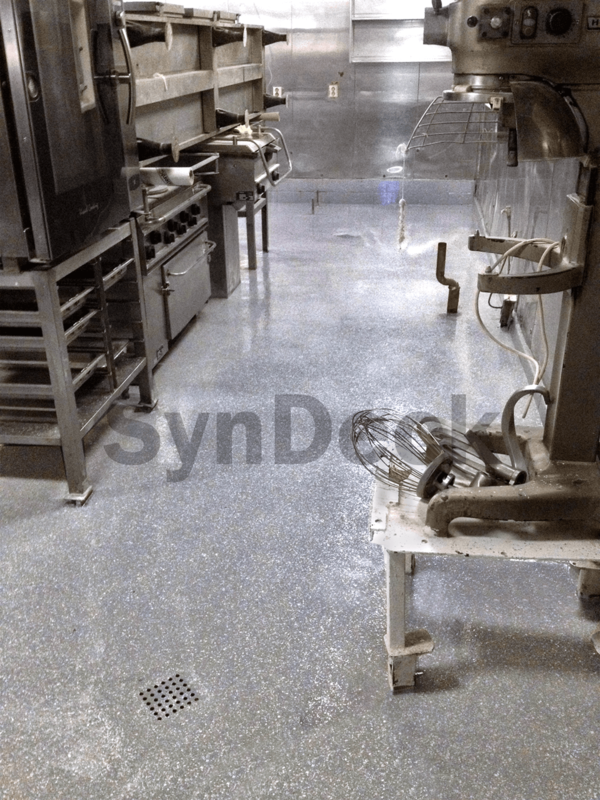 SynDeck® Slip Resistant Additive SD5220/SD5250 is a marine slip resistant aggregate. 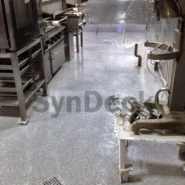 This lightweight, polymeric additive is designed to impart various levels of roughness to an epoxy or polyurethane floor coating. Unlike traditional media like glass bead and aluminum oxide, this material stays in suspension in SynDeck coatings; so less is required and the final appearance is much more even. 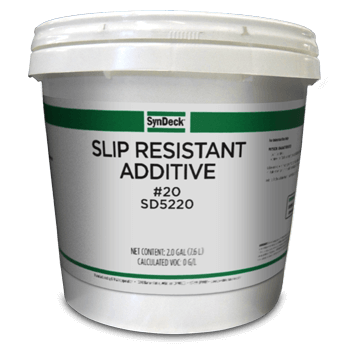 Slip Resistant Additive is available in two sizes: a standard 50-mesh (SD5250) and a more aggressive 20-mesh (SD5220).